First things first. 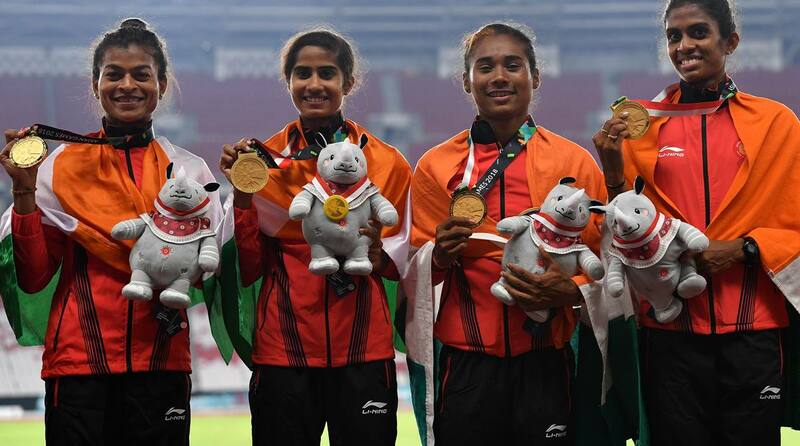 At the very outset full marks not just to the 69 medal-winners at the recently concluded Asian Games in Jakarta but also those who gave of their best but missed out on a podium-finish. Sport is more than winning medals, so congratulations are also due to those who strived and trained hard to qualify for the event. If there is an element of negativity to this commentary it is directed at those who are seeking to project the medals as part of the success story the government is trying to script for itself. 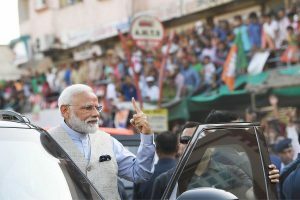 While the Prime Minister has been cautious in his comments, his lesser lights have gone to town, and the minister for sport now “shoots from the lip” ~ as if no efforts to encourage or promote excellence on the playfield had preceded the current dispensation. That line actually denigrates champion athletes of yesteryear, but the trumpet-blowers of the establishment have scant regard for such niceties. Now that the fanfares are fading, a more realistic appraisal of the Asiad attainments would be in order. Sure 69 would be the highest number of medals gleaned, but the squad was one of the largest to participate in an international event, in which more disciplines were conducted. Obviously the count would be higher; it would have been a shame if that was not the case. Since so much importance is attached to statistical analysis (a skewed way of perceiving sporting accomplishment?) it is worth noting that India finished seventh on the “roll of honour”. Its 69 medals appeared miniscule when contrasted with China’s 289, Japan’s 205 and South Korea’s 177. And though India bagged a couple more than Chinese Taipei, that tiny nation ended a notch higher on the score-sheet since it had 17 “golds” ~ two more than India. While there is a reason to wax eloquent about Neeraj Chopra, Manjit Singh, Jinson Johnson, Swapna Barman ~ to randomly name just a few who did India proud ~ it would be criminal to forget yesteryear’s superstars like Milkha Singh, PT Usha and Anju Bobby George. And it will be difficult to accept that in our “native” kabaddi we were forced to settle for silver in both men’s and women’s competitions. Hockey honours continue to remain elusive, this time Japan took the gold ~ evidence of how their Olympic plans are progressing. The sports minister has also spoken of a couple of schemes for the Tokyo Olympics, we must fall back on the hackneyed “time alone will tell”: there is much work ahead and bombast is a poor substitute. Finally, to recall one statistic that the government will find difficult to stomach: Jakarta’s gold medal count of 15 only equaled, did not surpass, the tally at the first Asian Games in New Delhi ~ and remember who was Prime Minister then?